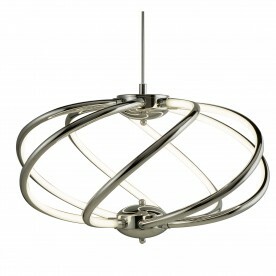 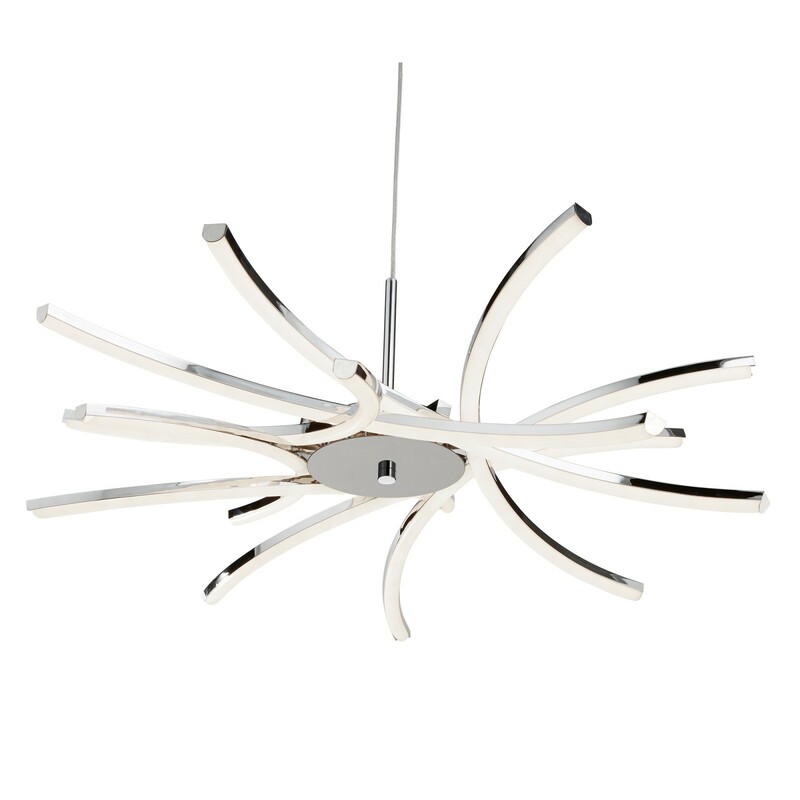 This ceiling pendant is the uber sophisticated and modern addition your home is looking for. 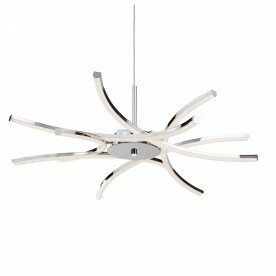 The design features 8 lights attached to curved chrome arms. 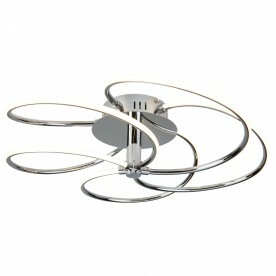 The ceiling pendant will complement a bedroom, living room or dining room by adding an exciting modern edge.